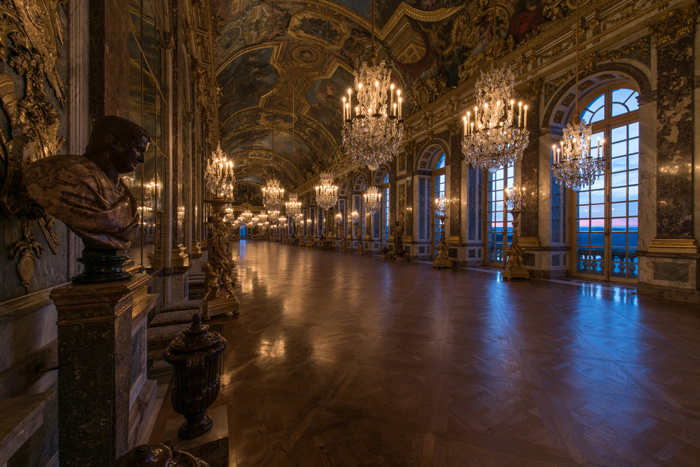 Patronage is an old tradition at the palace of Versailles, perpetuated year after year with a constant concern for transmission, sharing and excellence. 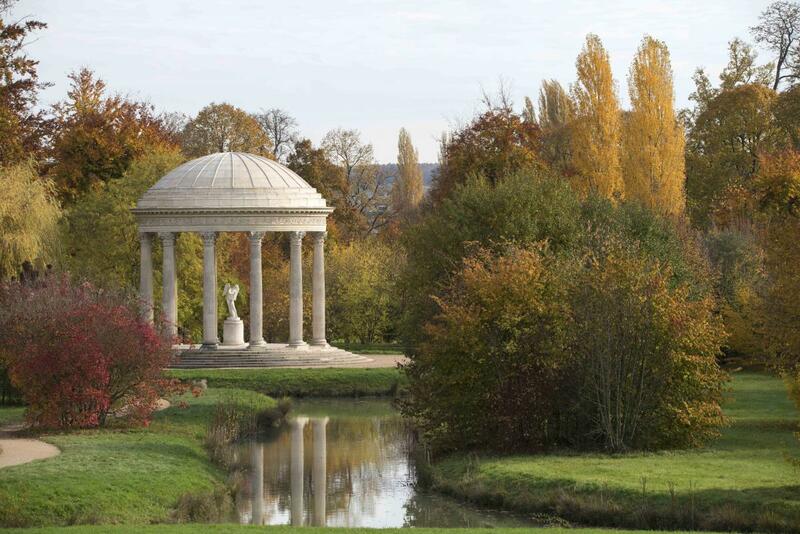 With an essential role in contributing to the promotion and the development of the national estate of Versailles, patronage accompanies the French government’s efforts to support the preservation and the enhancing of the exceptional heritage that is the palace of Versailles. Versailles, royal residence turned History of France museum in 1837, has aroused the generosity of numerous donators from very early on. 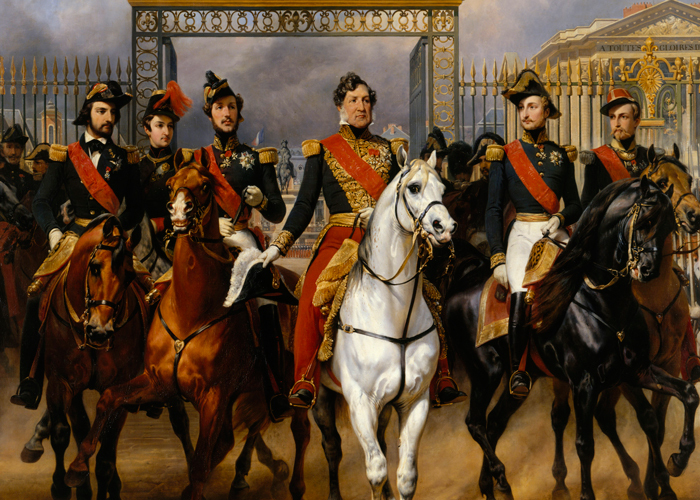 Starting with king Louis-Philippe (1773-1850), who paid out of his personal exchequer the work required to install the museum as well as numerous artworks still kept within the Palace’s collections. Since then, his name has featured on the top of the list of the Palace’s great donators that has been set in stone and installed in the stone gallery leading to the Royal Opera, in the North wing of the Palace. Between the end of the nineteenth century and the First World War, the Palace suffered from a cruel lack of maintenance. The American John D. Rockefeller, impressed by this masterpiece, decided to undertake an extensive rescue program. Between 1924 and 1927, he proceeded to make two major donations which allowed the structure to be repaired, the Palace roof to be replaced and Petit Trianon and its hamlet to be restored. After the Second World War, Gérald Van der Kemp, curator of the Palace, was forced to call on rich philanthropists’ generosity, often American, to supplement the funding granted by the French government. Simultaneously, various circles, societies and foundations were created throughout the twentieth century in order to federate and mobilize people with the same passion for Versailles, to work for its protection and its development: first of all the Friends of Versailles Society, the American Friends of Versailles and the Versailles Foundation, but also the Broad Art Foundation, the Florence Gould Foundation, the Bettencourt-Schueller Foundation, The French Heritage Society or the World Monument Fund. This strong tradition of individual and non-profit patronage, still ongoing today, has been completed since the 1980s by corporate patronage. Nowadays, many companies, national or global, are committed to support the protection, promotion and development of the collections of the palace of Versailles: Breguet, Chanel, Colas, Dior, Engie, BNP Paribas Foundation, EDF Foundation, Michelin Corporate Foundation, Française des Jeux, Google, Ideal Standart, KPMG, Kubota, LVMH, Martell, Moët-Hennessy, Monnoyeur, Nexans, Nikkei, Orange, Swarovski, Total, Vinci, etc. Their support has been expressed in different ways, may it be a financial donation or the provision of their skills. The latter form proves to be both an innovative and useful patronage, and one that is booming because it is just as open to large groups as to small and medium enterprises. Corporate patronage allows companies to engage with the Palace through noticeable operations, highlighting their expertise and their teams. 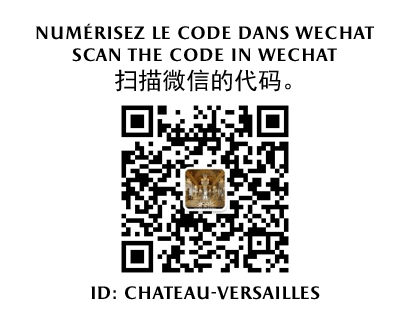 Thanks to the French law of 1 August 2003 regarding patronage, foundations and associations, patronage operations for the benefit of the palace of Versailles have escalated and increased. They now extend to all the Establishment’s areas of activity. From the restoration of the interior décor, the buildings and the gardens, to the acquisition of artworks and furniture, to the cultural program and animation, educational and community activities or the development of the services available to the public, a large range of projects therefore enables each and every one to engage with, and make a commitment alongside, the teams of the palace of Versailles. The loyalty and the commitment of our French and international patrons is precious to us. 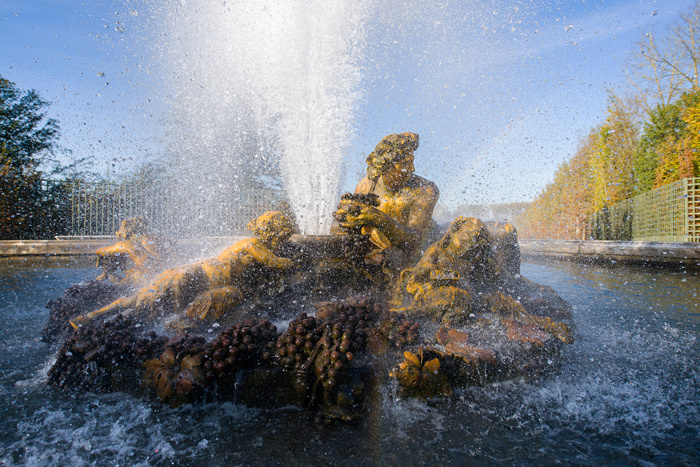 Thanks to this alliance of generosity and passion, the palace of Versailles lives on today and remains one of the most beautiful emblems of France worldwide.